Turbochargers are great, but they tend to run on the hot side (heh 😕 ). 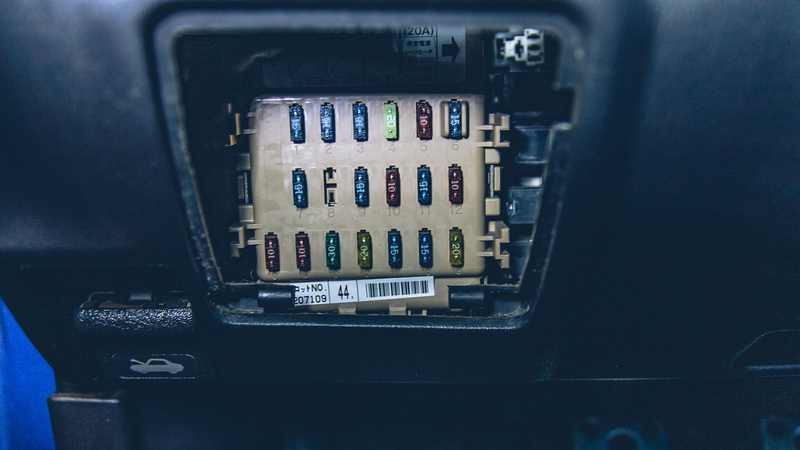 However, because of the extra heat in the engine bay, the intercooler can and will eventually heat soak in stop and go traffic, especially in the summer. This can turn an enjoyable street car into a downright slug that can be a chore to drive. To deal with most of the heat, I have already installed a turbo blanket, along with a downpipe blanket on my downpipe. Both of these items combat engine bay heat tremendously. However, now that it is turbo season, I want to carry some of this all-around performance into the summer months, if at all possible. I started researching ways to bring engine temperatures down and came across this video that explains hood louvers. I’m not a huge fan of hood vents, but if they will drop my engine bay temps, then I’m willing to give them a shot. 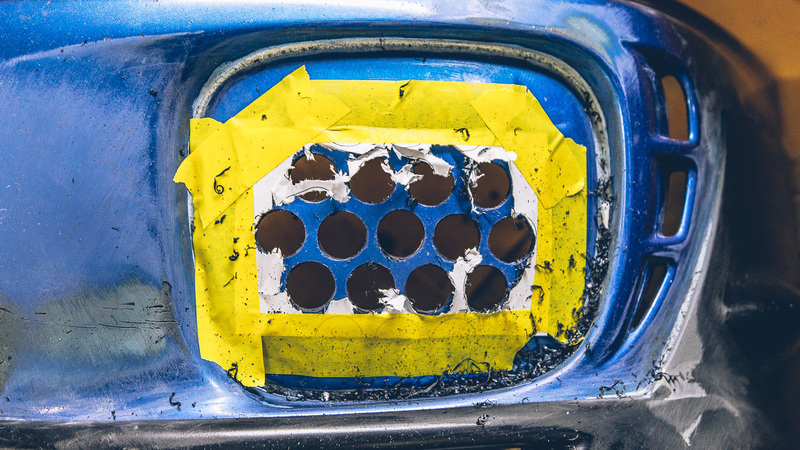 My hood’s paint has already been destroyed by years of Florida sun and I bent the hood by closing it on a can of WD-40; I won’t lose any sleep over cutting up this hood. I initially looked at Singular Motorsports. Their louvers look great, however, they only have specific kits for the Blobeye and Hawkeye WRX/STi. I read somewhere that the Blobeye louvers can be made to work, but I wouldn’t mind a smaller set of louvers since my WRX isn’t full race car just yet. Another thing that concerns me is the strength of the louvers at the mounting ring. They look like they could be somewhat easily bent or broken. Then I came across these louvers by n15design. I love how they look, especially mounted underneath the hood. No exposed rivets or mounting plates. Very clean setup. Not entirely sure how they are mounted but I would probably use some form of panel adhesive. But I really like the way these vents look but I couldn’t find any dimensions for them. 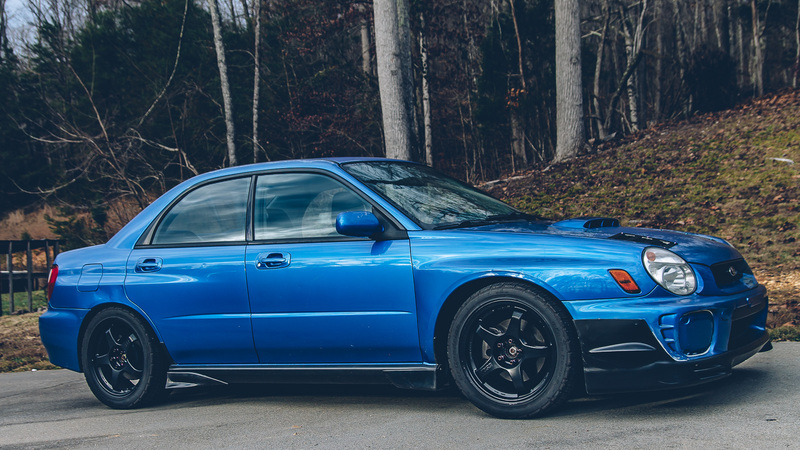 However, they look like they would fit a Bugeye hood. Poking around the internets some more, I found a few sets of universal louvers from TrackSpec. Overall, I like the design of these louvers. They look very sturdy too. I was leaning towards these until I realized they are the same price as the Singular louvers. For the price, I’d rather get the Singular louvers. However, I do like that these are braced for rigidity. And they provide specs on their website, which is handy for mocking up locations on your hood. After settling in on Singular’s louvers, I happened to come across an Instagram post by Driveway Labs and their Rally Ducts vents. I really like the design of these vents and they look pretty sturdy. While they won’t vent nearly as much because of the cross sections over the top of the vents, I think they will be fine for a daily driver. My worry about the other designs is how open they are and how thin the attachments are to the mounting rings. One downside to the Rally Ducts is the width. 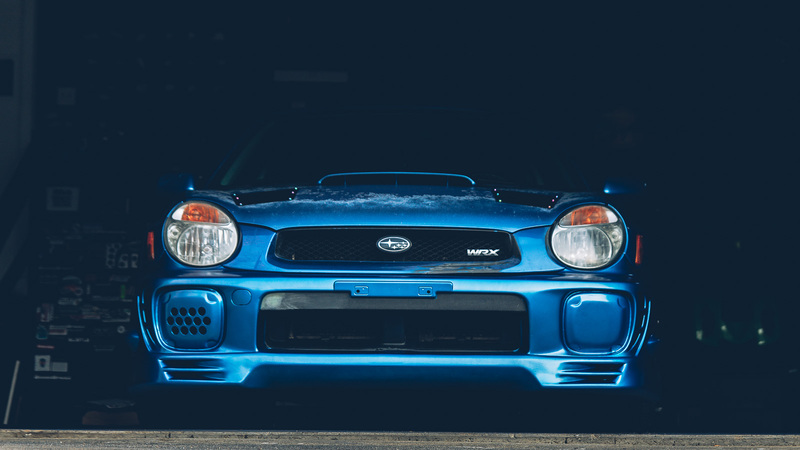 I rather have something a bit thinner and a little bit longer as the Bugeye hood only has a couple of relatively flat areas to place the vents without interfering with the incoming air for the scoop. The other downside is the price. These are more expensive than the Singular units and only have a few cars running them online. I emailed them about the dimensions of the vents but have yet to hear back from them. So after going back and forth between the three vents above and actually settling on the TrackSpec vents due to their compactness, I got an email from Driveway Labs about their vent dimensions and was able to loosely mock up the vent locations. Satisfied with the location, I placed an order and they should be here in a week or so. Whether or not I will be able to install them soon is another matter entirely. They might have to wait until Spring Break. Verus has a kit for the VA chassis, which could be used as a universal application. If you are concerned about water getting into your engine bay, they make a drip tray kit as well. IMO, these look better matched for an old school car.